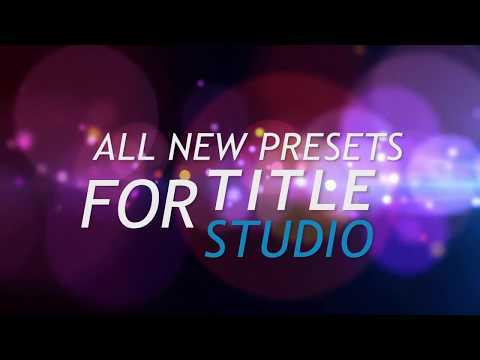 Boris FX Product Specialist Vin Morreale shows you just how easy it is to customize the new Continuum Title Studio presets. Compatibility: Must be on Continuum version 11.0.2. (These presets are not compatible with earlier version of Continuum). If you already own Continuum 11, make sure you’re on the latest version (11.0.2). Download the update.